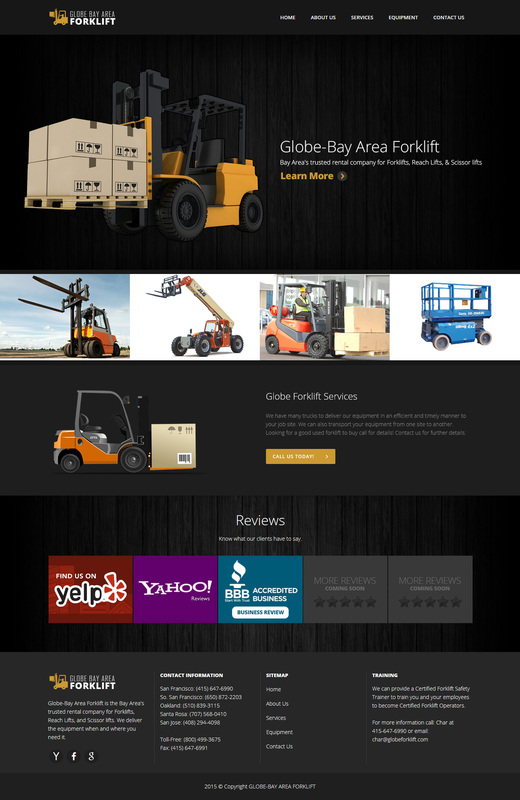 Globe-Bay Area Forklift is the Bay Area’s trusted rental company for Forklifts, Reach Lifts, and Scissor lifts. We can supply operators, or provide safety training for your operators. They deliver the equipment when and where you need it. Whether the job is big or small, we’re here to help you get it done. Thanks to our wide range of expertise due to having over two decades of experience, we work with clients locally and globally. Get in touch today!